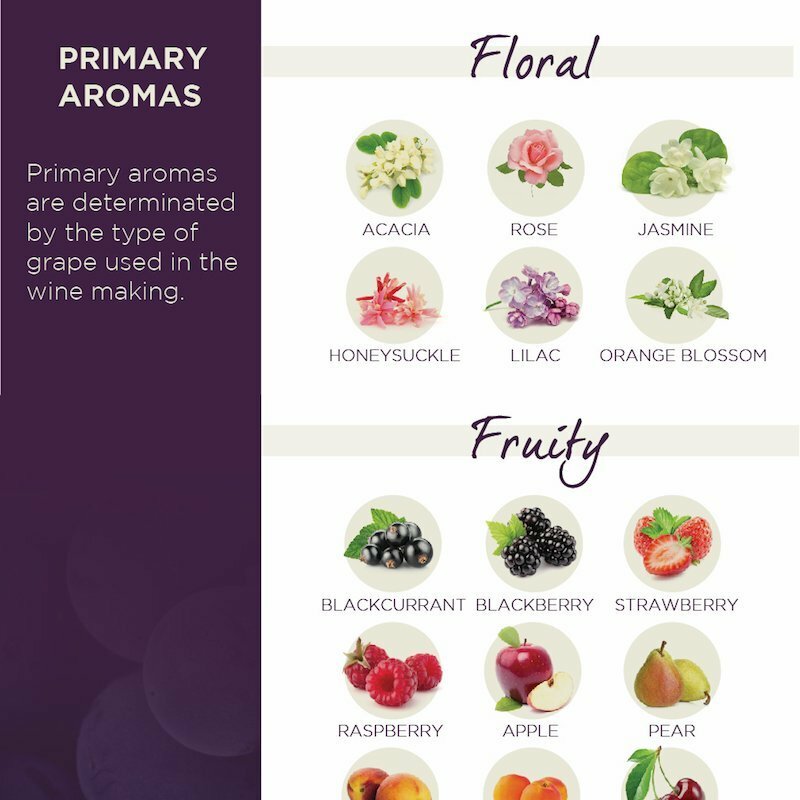 Here is the complete list of aromas found in wine. What wine to bring to a party? What wine to bring to a party: here is our guide What’s the one gift we all love to receive but hate to buy? Wine. 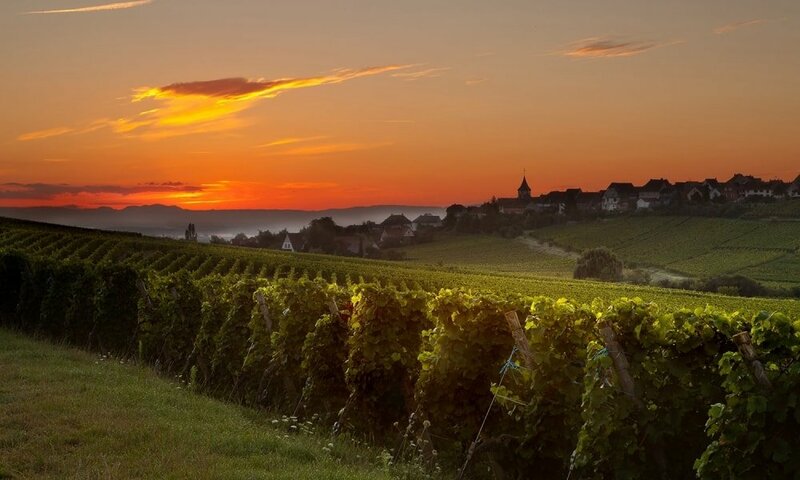 Buying wines for other people can be a minefield – there are so many avenues to take and everyone has such specific tastes. Choosing by price doesn't work either, as all too often the retail price is not representative of the actual value (more on that here).